Second Life has a new set of “mesh attachment” avatars called “Classic” available through the initial account creation page at http://join.secondlife.com and through the “Me -> Choose an Avatar” in the viewer. It is interesting that Linden Lab chose to use the basic avatar with attachments rather than the fully mesh driven body approach. 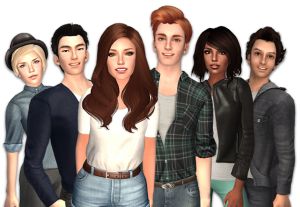 This does allow standard clothing and “layered” textures clothing items to be used on the new avatars. These new avatars are built combining mesh attachments with the original “system” process. Not only are compatibility issues being addressed, but the avatars are more performant and they look great! They can also be tweaked with the system sliders and easily dressed. 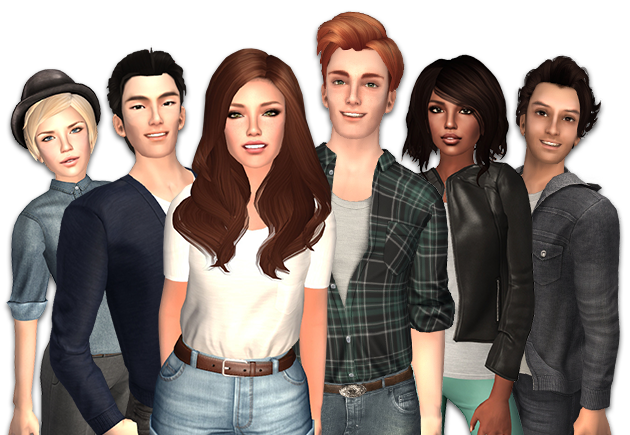 Last year, you may remember, we launched a number of new mesh avatars. 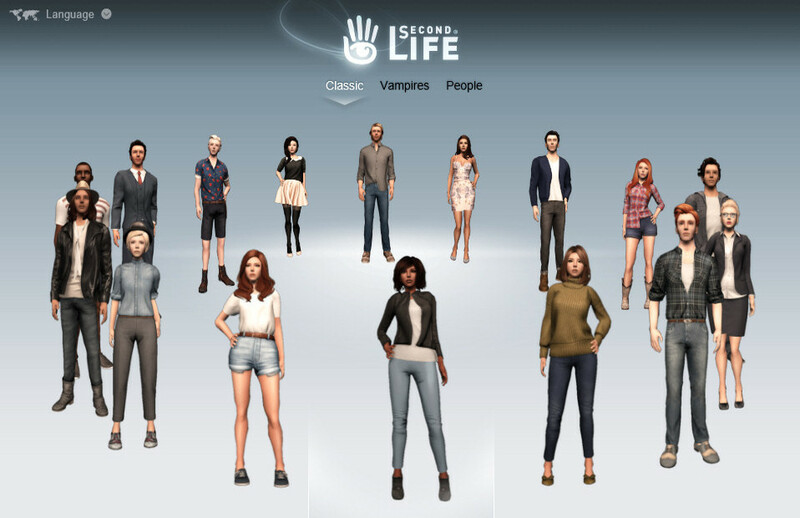 They included both vampires and everyday people avatars that were built completely using mesh. While they looked good, they made outfit changes difficult and some of our internal tools were incompatible with the assets. The new great-looking and efficient avatars will be available through the carousel during registration. Existing Residents can also access them through the “Me -> Choose an Avatar” menu in the Viewer. @Inara Pey has a very helpful blog post about the new avatars and her tests of them. Here is the new “Classic” James avatar (left) and the same clothing and attachments but using the usual “Ai Austin” basic body parts (shape, skin, eyes and hair). The next images show the Ai avatar with the Gabriel and Lucas avatar attachments. This entry was posted in Virtual World and tagged Avatar, Second Life, Virtual World. Bookmark the permalink.